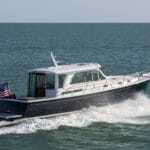 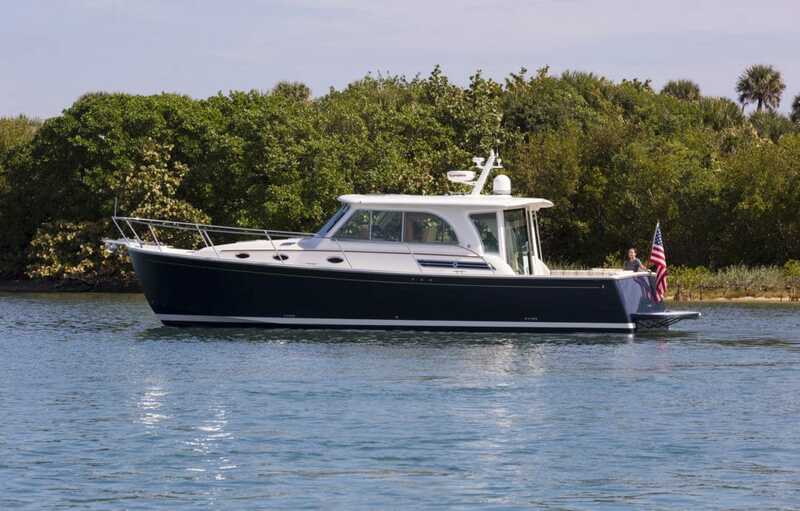 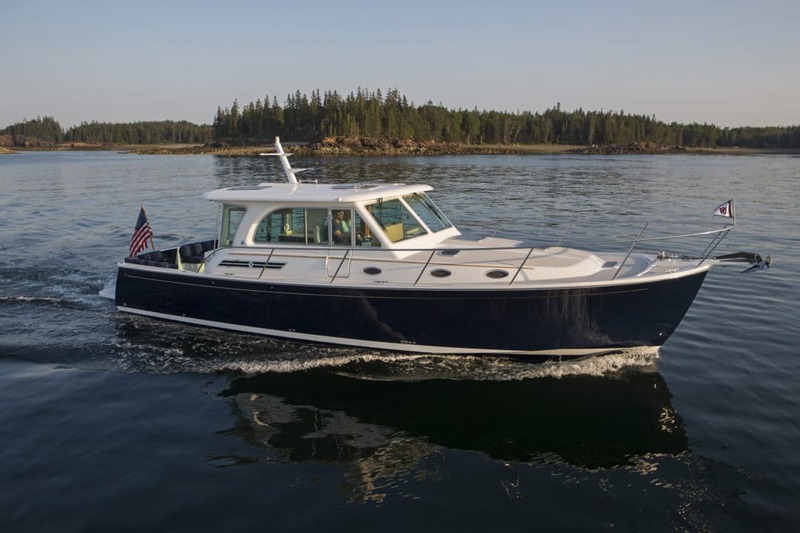 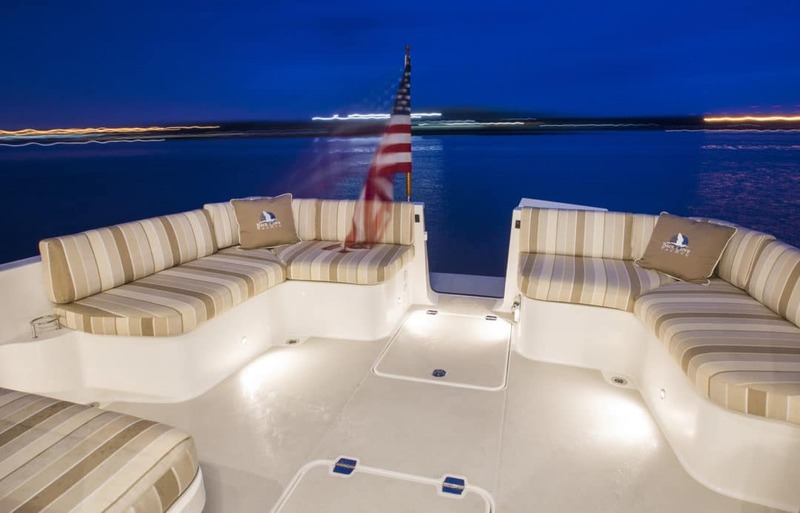 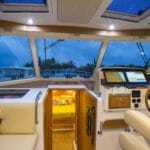 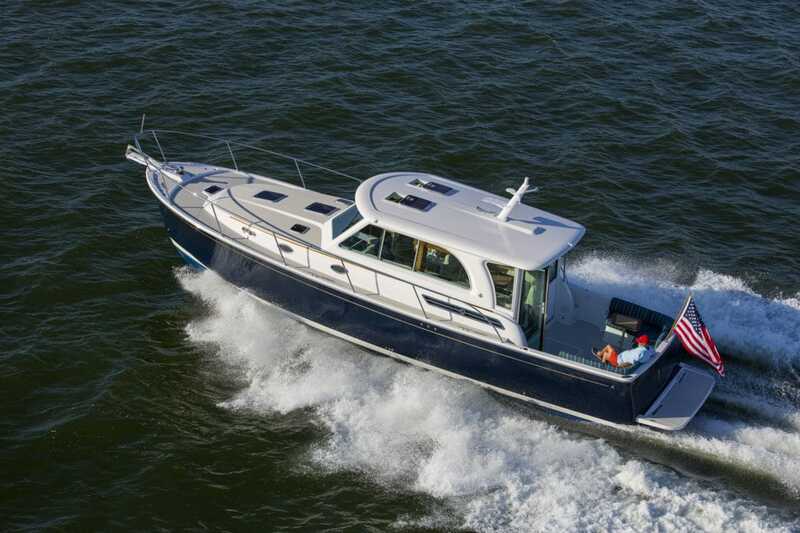 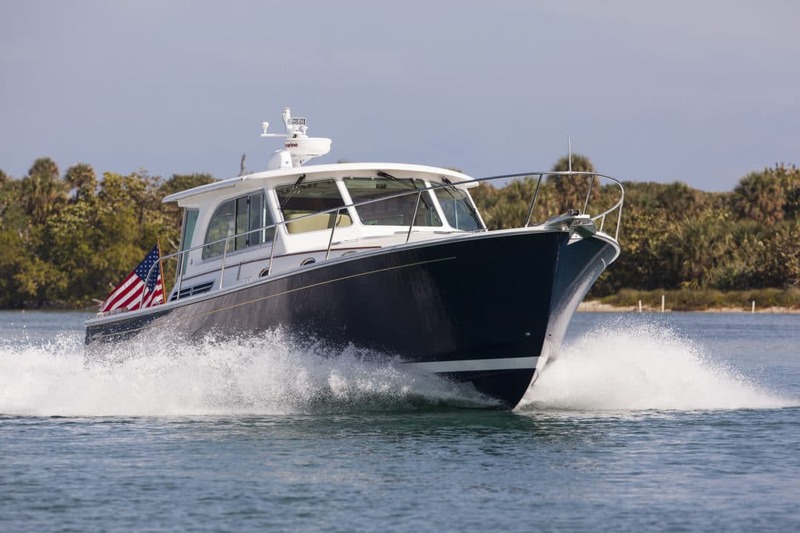 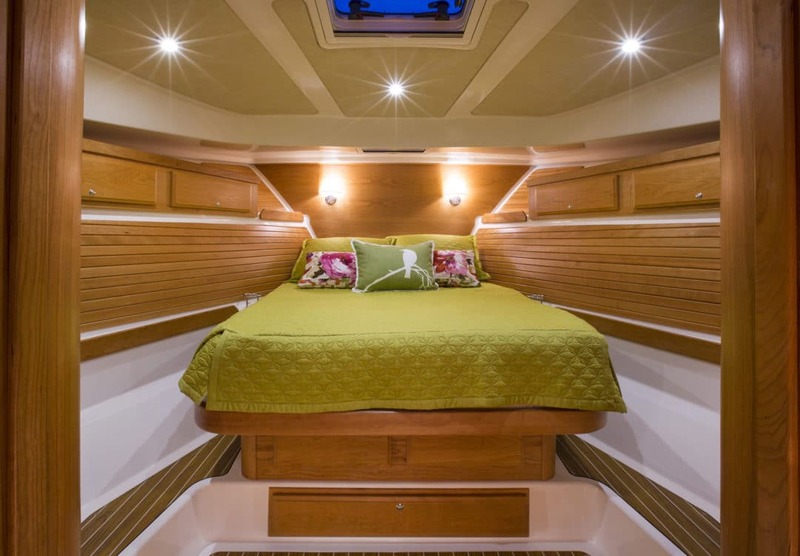 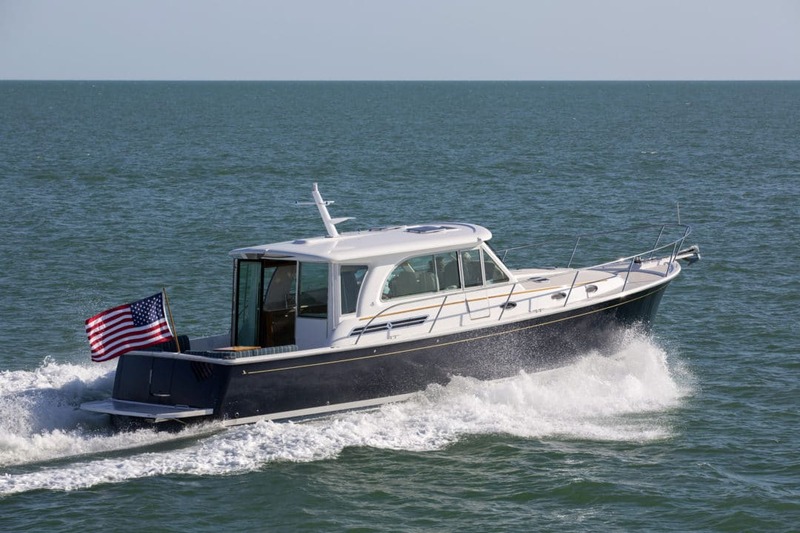 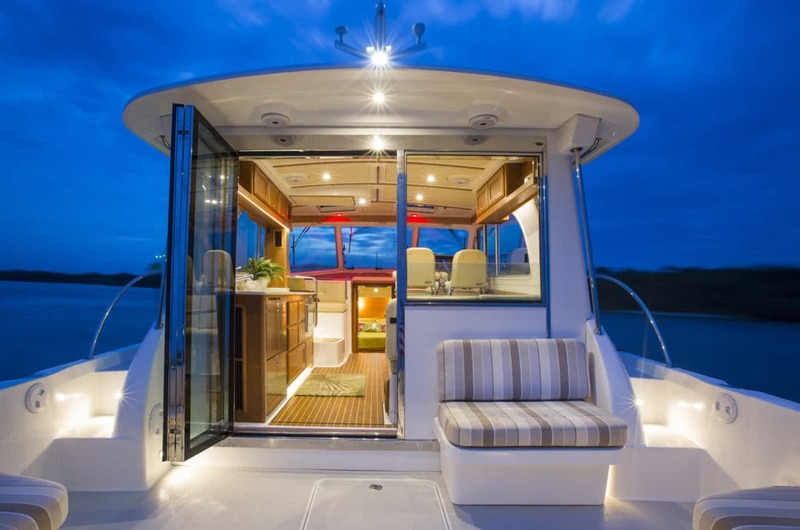 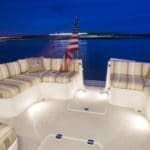 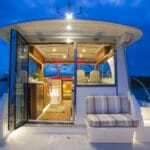 The Back Cove 41 is intended to be unequaled in its class in terms of the efficiency of its operation, the thoughtfulness of its design, and the execution of its build. 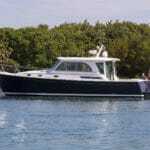 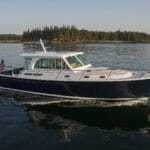 The Back Cove 41 is the largest Back Cove to date and is fitted with an efficient single Cummins 600hp diesel engine. 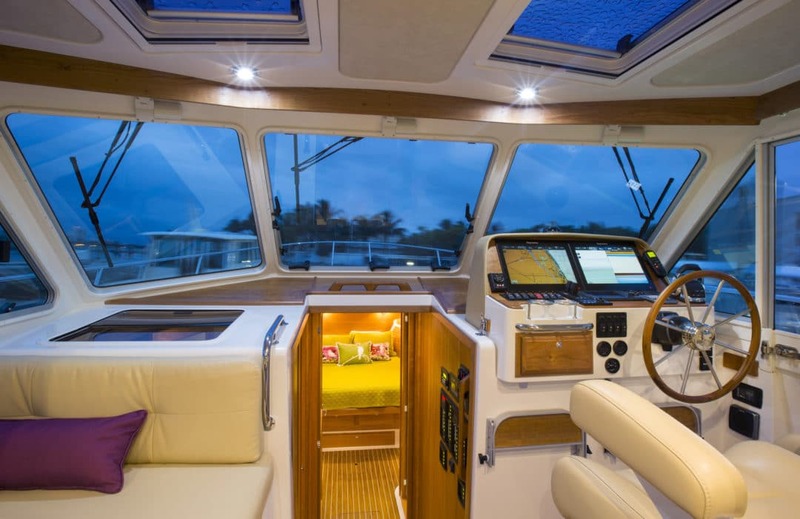 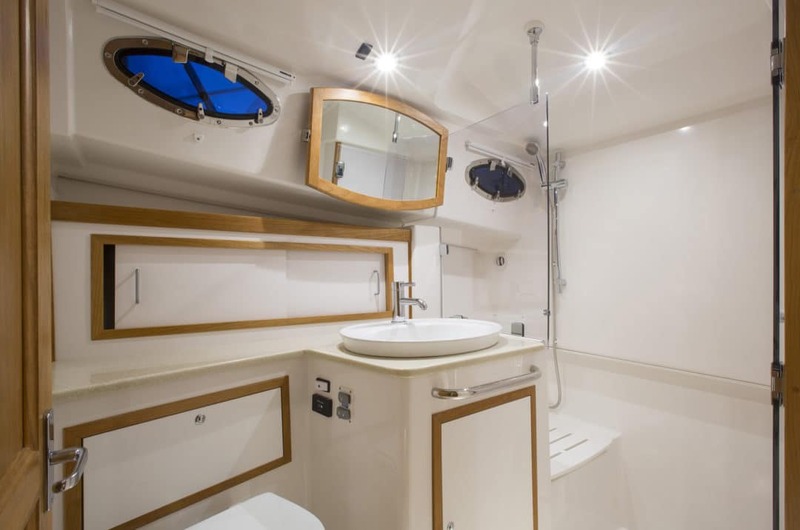 The yacht is also equipped with bow and stern thrusters, a generator set and reverse cycle heat and air conditioning systems standard. 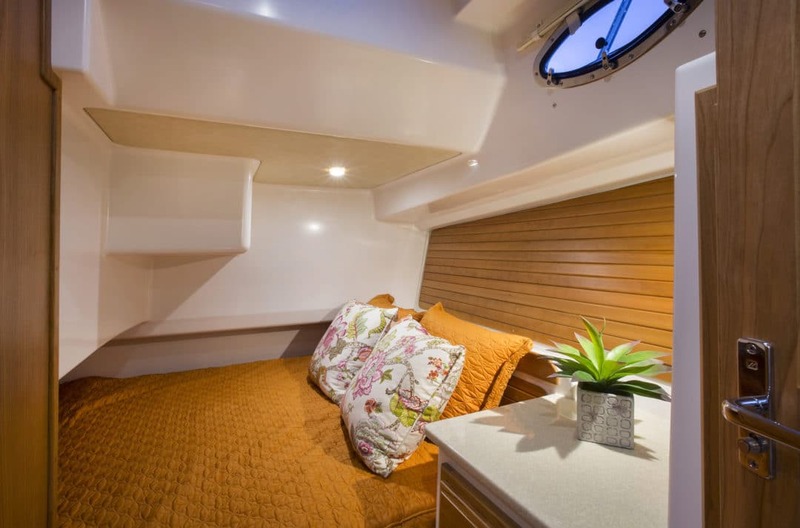 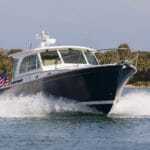 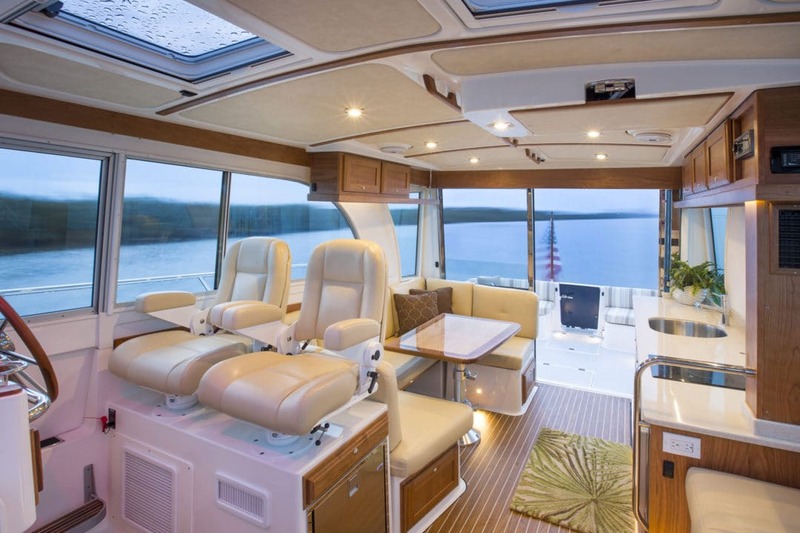 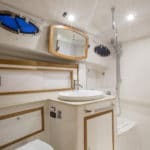 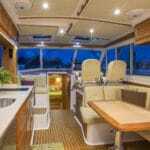 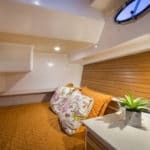 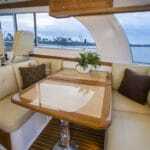 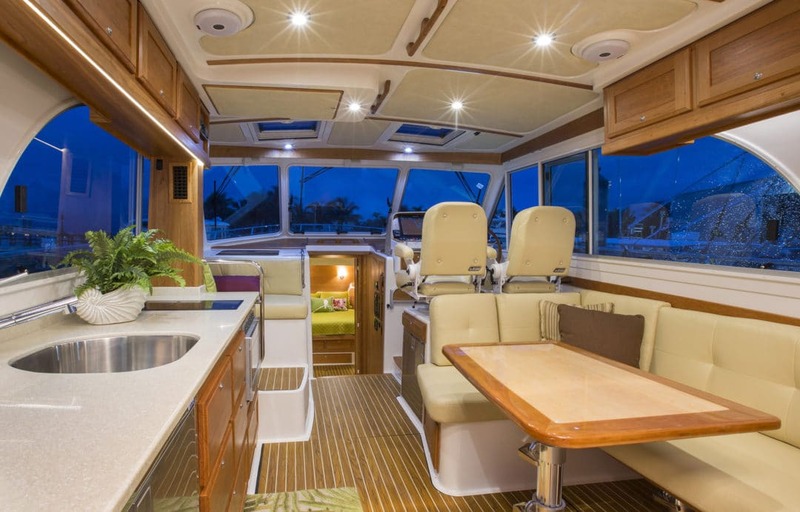 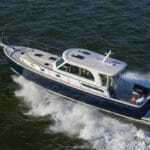 The focus of her balanced interior arrangement is on her two comfortable staterooms each with a private head. 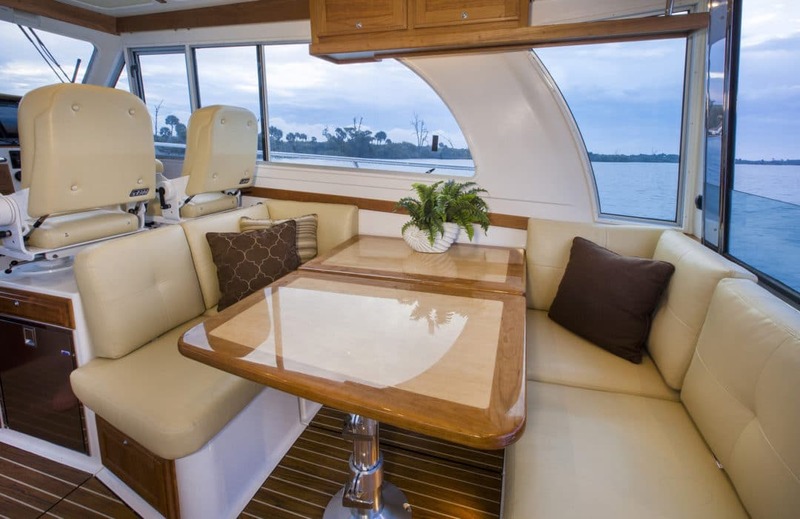 The centralized galley location serves the open air cockpit as easily as the salon.